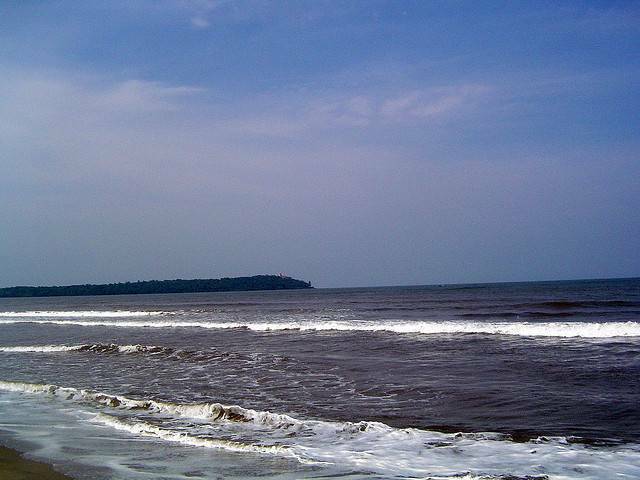 Miramar beach is just 3 kms from Panaji and is often considered the official beach of Panaji. Miramar offers a lovely view of the sea, including of Fort Aguada across the Mandovi river. It is quite well maintained and is a good place for families to come and walk on the beach. There are plenty of eateries in the area serving delicious Goan as well as Indian and International food. A lot of locals visit this beach on weekends to enjoy the sunset and watch the town light up.